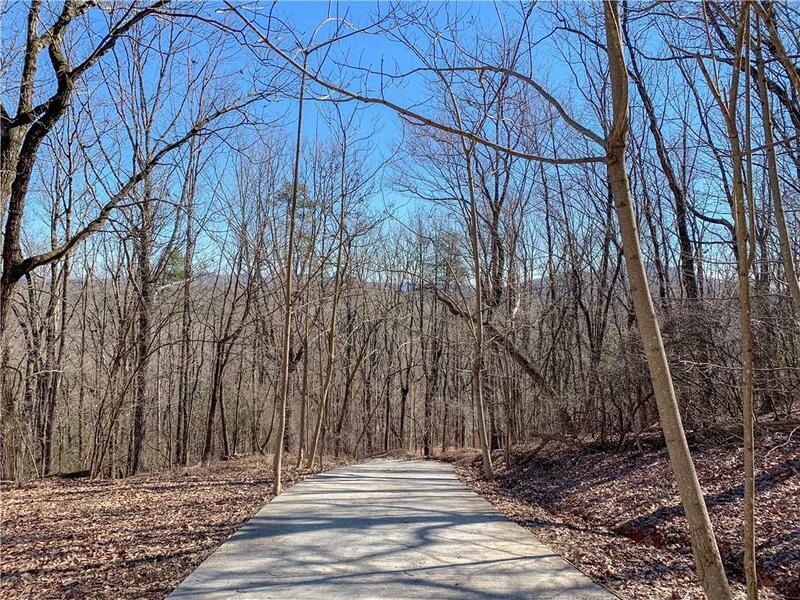 Amazing Mountain Views only 10 miles from Historic Downtown Dahlonega! 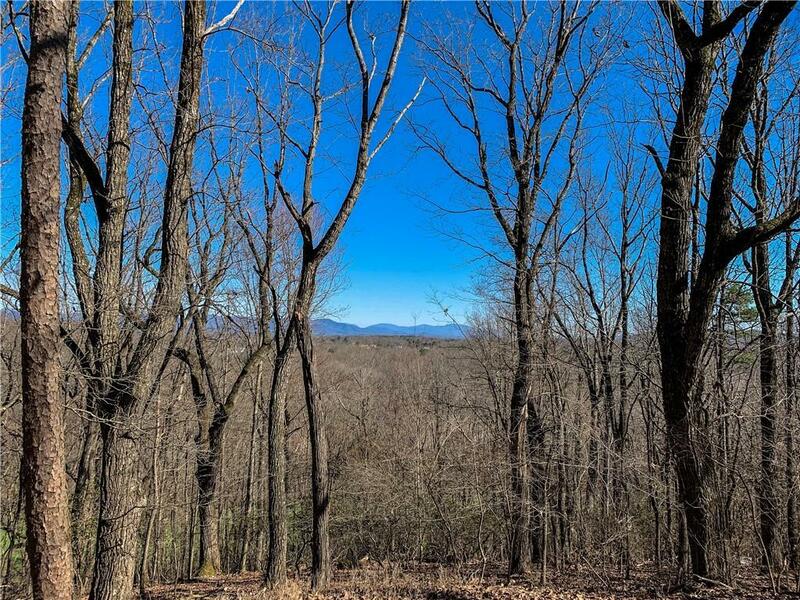 Come build your mountain cabin getaway and begin enjoying this amazing mountain view! 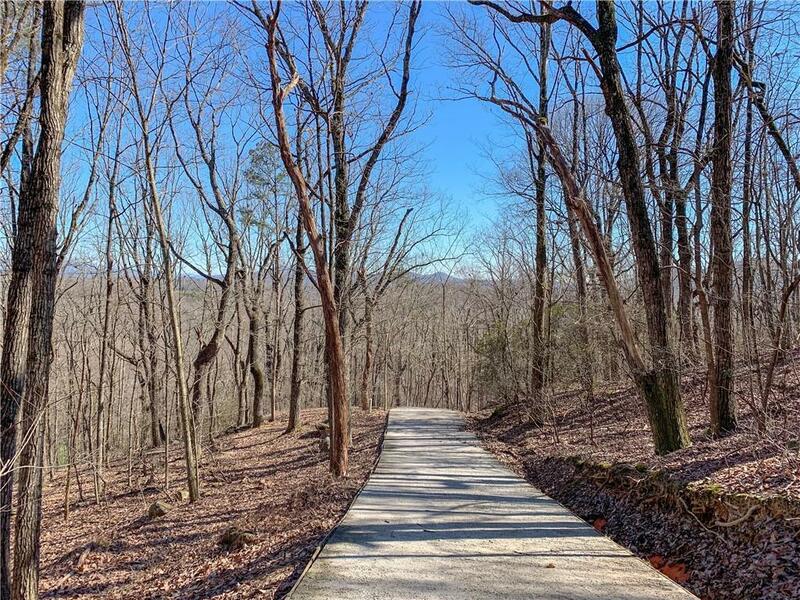 This property not only features a great year-round view, but a paved drive that leads up to the build site which sports underground power and cable. 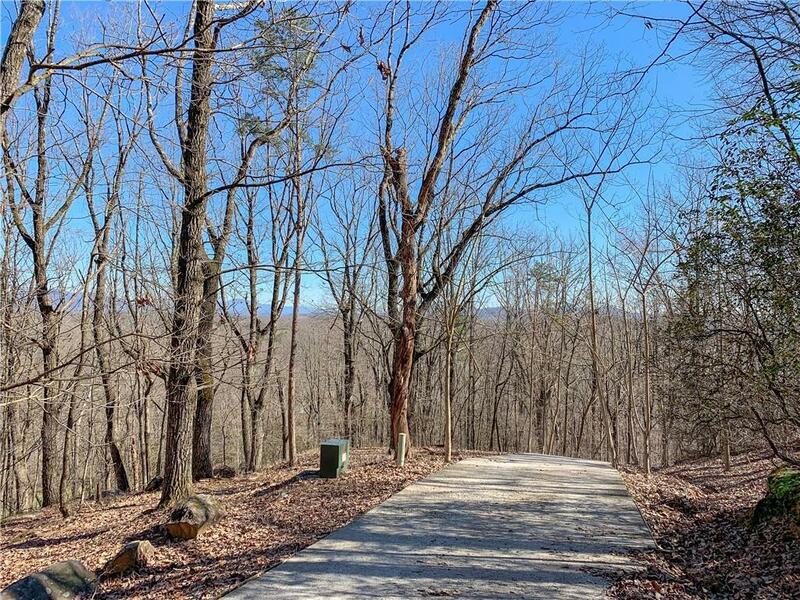 This would be a great site for a small mountain cabin or quaint full-time residence.